WISHING EACH OF YOU A MERRY CHRISTMAS AND A BLESSED NEW YEAR! Merry Christmas and wishes for a blessed New Year to all of you who have partnered with us over the last few years. You have radically changed the lives and the hopes of thousands of people throughout Dono-Manga, Chad. Your donations have saved hundreds of lives, and brought the message of Christ to hundreds more. Thank you for being Jesus to the people of Dono-Manga. I hope you will continue this exciting journey with us as God leads us in the new challenges of 2012. Only HE know the true value of your gifts. 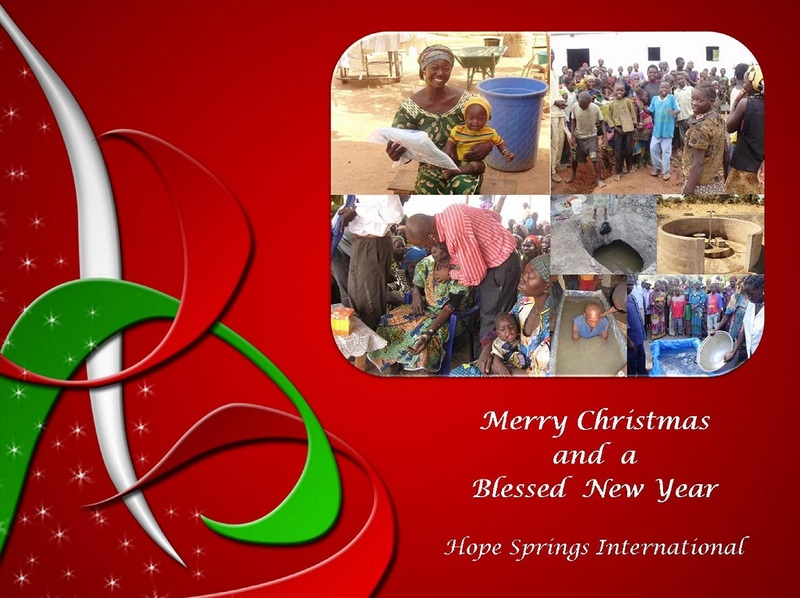 If you would like to make a year end gift to Hope Springs International, you can do so online at our website or mail your gift to 118 Wessington Place, Hendersonville, TN 37075. God Bless! Categories: Uncategorized | Tags: Merry Christmas | Permalink. Melissa You Are A Blessing! Our first annual benefit concert is now history. 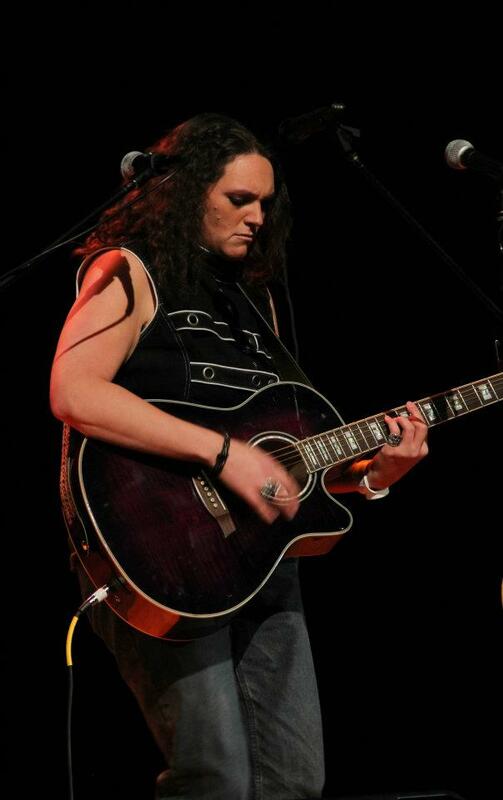 I want to give a special thank you to Melissa Lancaster for all she did to make this a great concert. From the first time I mentioned the possibility of a concert Melissa was onboard. 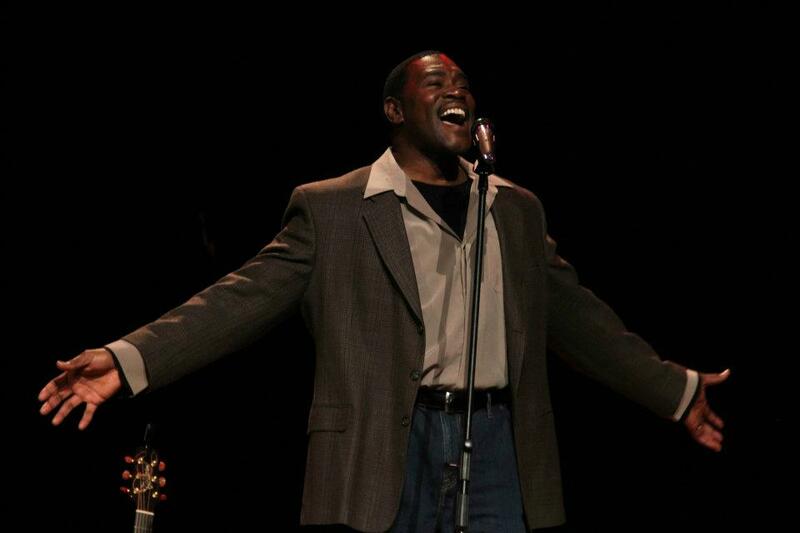 While we were just excited that Durant was going to be on the program, Melissa would later speak to the talented George Pendergrass, former lead singer for Acappella, and he would be added to the schedule. Melissa had also arranged for Messiah’s Men to be on the program as well. 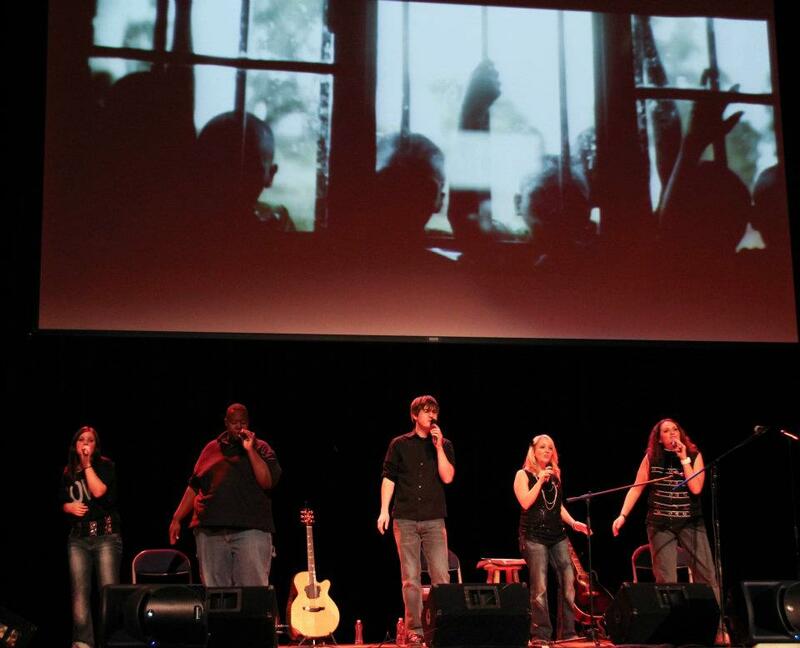 When a sibling of four brothers in this group passed away suddenly and the group had to cancel, Melissa contacted Vocal Union and they graciously agreed to come in their place. In the end it was one of the best concerts I have ever attended. Melissa, you are a blessing! Over the last three years Hope Springs International has had the opportunity to working with a World Bank program that drills deep water wells in southern Chad. Because they also subsidized the cost of drilling we have been able to drill 35 wells for only $1,000 each. The 35th well drilled under this program was their last in the nation of Chad and the program came to an end in October of this year. The program has ended, but the need is far from over. A few months ago our board decided that we must continue to drill wells and that we would purchase our own equipment. We have located a company in southern Alabama that manufactures high quality drilling rigs. These rigs are smaller in size and cost, and they meet our needs perfectly for southern Chad. They are trailer mounted rigs and can be easily transported into remote areas. They are capable of drilling as deep as 400ft., which is well beyond the 200 to 250ft. depth for the wells in Chad. Their cost is considerably less than truck mounted rigs that can cost as much as $250,000. 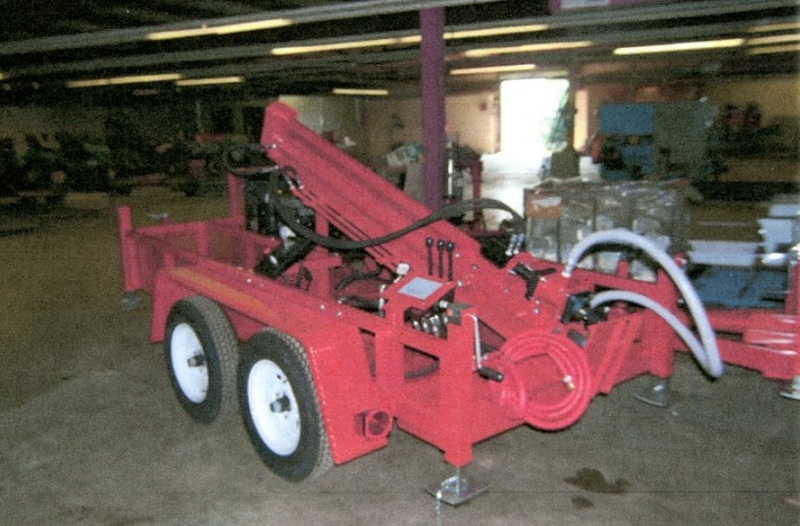 We are excited to announce that on December 2, 2011 we received a generous grant from a local Christian Foundation that wishes to remain anonymous in the amount of $20,500 for the purchase of our first drilling rig..
We have placed an order for this rig and it is now in production. We believe that this rig will drill many wells and enable us to keep the cost of a single well to between $1,500 and $2,000. (The average cost of drilling a well most anywhere in Africa is around $5,000 to $6,000 and many times more). The estimated shipping and transportation cost we believe will run around $10,000. Categories: Grants, Water, Well Drilling | Tags: Grants, southern chad, Water, Wells | Permalink. Yesterday (12.10.11) was a very emotional day for me. We have been looking forward to our benefit concert for a number of weeks. Set up began at 10:00am and continued until almost concert time. Pickup loads of equipment were loaded, unloaded and set up. Cords were run from here to there and technical language was used that was foreign to me, and then it was done. What followed was a wonderful concert performed by some very talented people. Phil Barnes, our emcee for the evening introduced George Pendergrass who open our program with his crystal clear voice. He was followed by the multi- talented Melissa Lancaster and Durant. Vocal Union brought the program to a close by doing what they do best, showing the power of the human voice in blended harmonies. 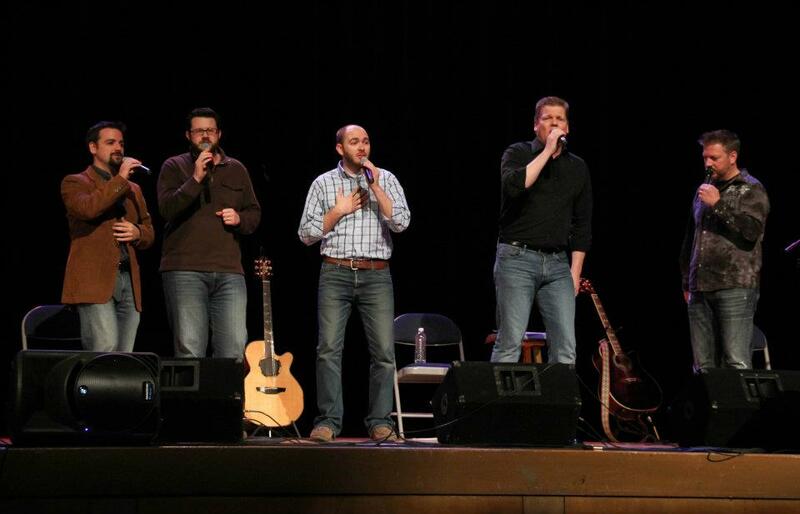 Their last song was a tribute to the group’s founder Gary Miller whose booming bass voice now sings with the choirs of heaven in the presence of the Lord. I then watch it all being packed away and taken back to Madison Church to get set up for worship this morning. Many of those who made this concert such a success would not get into bed until early this morning. Yesterday was a very emotional day for me because everything I just described was done by volunteers donating their time and talent because they believe in the work that Hope Springs International is doing to save lives and share the message of Christ with those who have never heard. Although I said “Thank You” at least a hundred times yesterday, for me it was not enough. So I just ask Father to bless each of you who worked so hard to make this concert a reality. 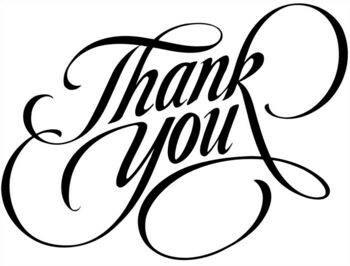 I am also grateful to those who took the time during a busy season of the year to attend. I want you to know that each of you is a personal blessing to me and to the thousands of people who will benefit from your gifts of time, talent and money.